Megan Flint (M.Mus. (Hons), B.Ed., Dip. Tchg., ATCL (Voice)), has a background in education and music. She is a past member of the New Zealand National Youth Choir (1997-1999) and sings with Voices New Zealand Chamber Choir (2006-present) and the University of Auckland Chamber Choir (2006- present). Megan completed her Masters degree in Choral Conducting at The University of Auckland with Dr Karen Grylls and was recently awarded the Australian Kodaly Certificate by the Kodaly Music Education Institute of Autralia. 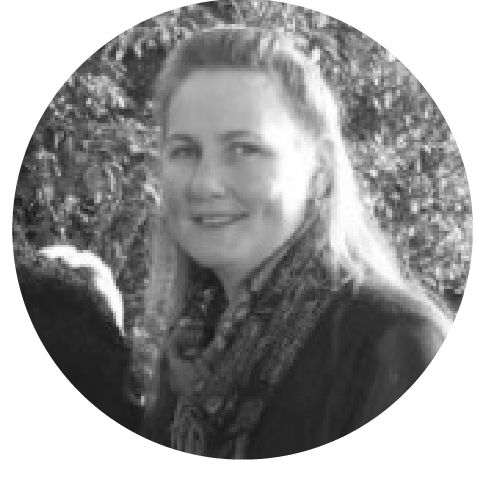 She is currently a full-time Music Specialist at Royal Oak Primary School in Auckland, teaching classroom music, choirs and instrumental programmes. Megan is the co-author of Hear Our Voices, a handbook for leaders of children’s choirs and presents the successful national workshop series Primary Gestures for the NZ Choral Federation.